Vienna will please fans of night entertainments as the city is truly rich in bars, clubs and discos. During the warm season special outdoor areas are installed throughout the city. These areas are used to host music performances. You can event find unusual open-air cinemas here. Tourists will be definitely attracted by charming Schmetterlingshaus – the house of butterflies. It has nothing similar with usual botanical gardens. This beautiful conservatory decorated in Art Nouveau style is reminiscent of a real tropical island. The fabulously beautiful garden is decorated with exotic trees and plants, artificial waterfalls, and graceful fountains. During a walk visitors of the greenhouse can not only enjoy looking at colorful fluttering creatures, but also learn many interesting facts about these amazing creatures. In Austria, every tourist can combine the rest with walks, sports classes, and sightseeing tours: in Vienna and its surroundings there are many opportunities for active pastime for every taste. In order to burn some calories and get the fast excursion over the city, perhaps, you should pay attention to the offers by Vienna SightRunning and Ruth Riehle companies, organizing jogging excursions along the city with experienced guides. 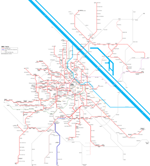 These routes include all the main attractions of the city. The length of the distance varies from 4 km for beginners to 12 km for those who have a great shape. On the Danube Island children can have fun on the Water Playground. Here you kids can run, jump and splash in the pond, build locks and even manage the ship and small locks. If you like fast walking and running, then try your endurance and skills during the Vienna City Marathon. The audience can entertain themselves with dances, live music, and taste the pancakes and other traditional dishes. Adults can enjoy the bicycle and roller tracks, beach volleyball and rope parks, beach, surf school, water ski rental and much more. No less vivid impressions will remain after visiting the attractions of the Prater Park or the Schönbrunn Zoo. Picnics, forest routes for jogging and walking, sightseeing tours are all available in the Lainzer Tiergarten nature reserve, a unique natural and cultural landscape inhabited by many species of birds, insects, and animals. In Vienna, the bicycle is one of the most popular and mobile means of transportation. On the bicycle, you can forget about traffic jams and issues with parking. Moreover, tourists who come to Vienna during a summer holiday prefer to do the self-guided excursion on the bike. It's very easy due to numerous bicycle rental outlets. According to road rules, bicyclists have the right to move to all parts of the carriageway designated for them, such as bike lanes, multi-purpose lanes, and crossroads for cyclists. What is significant about Vienna, that at any time of the year, every tourist knows what how he gonna entertain here: during winter, the city squares transform into the ice rinks and curling grounds, in summer they organize mass meetings of rollers. Skiing, snowboarding, and sledging from the snow slopes with the onset of heat give way to rafting and kayak rafting, and extreme rock climbing and mountaineering are easily replaced by calm golf or table tennis. If you are looking for some thrill and adrenaline rush, probably must try the bungee jumping on the Danube Tower. You will be filled with an incredible pleasure delivered by 80 kilometers stretch around the panorama of the city, and then - an unforgettable flight from the edge of the 8-meter ramp, raised to a height of more than 150 meters. If suddenly you need more extreme, visit the Verbund Wasserarena you will be able to try rafting. Artificial flow with a strong current and obstacles will be subdued only to brave kayakers. 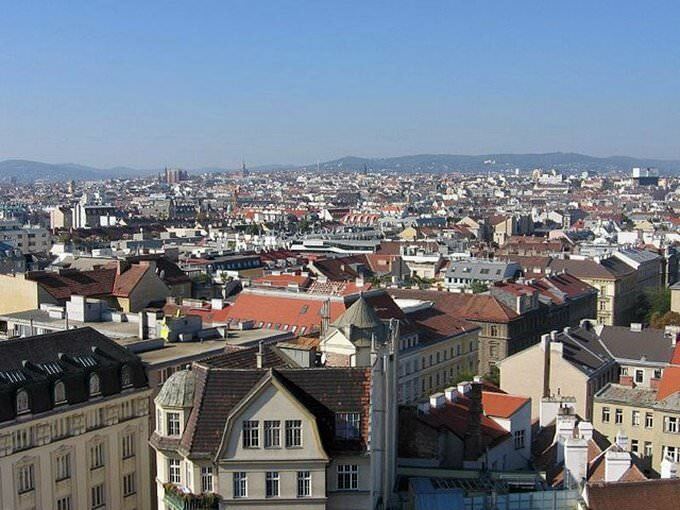 This guide on active recreation and leisure in Vienna is protected by the copyright law. You can re-publish this content with mandatory attribution: direct and active hyperlink to www.orangesmile.com. 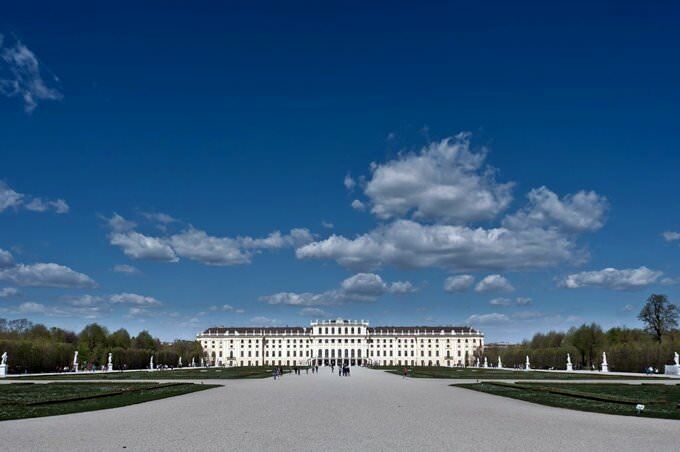 Guide to your best city break in Vienna - popular places for recreation and leisure. 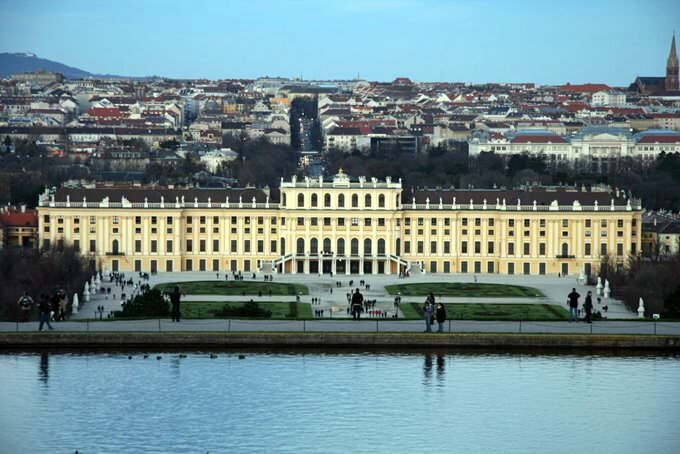 Things to do during the day in Vienna - attractions, parks, beaches, aquaparks, racing tracks, biking trails or waterski. Recommendations (with addresses, phone numbers and links) where to spend your time in the evening (bars, discos, clubs, etc.). We share some good ideas and the question 'What to do in Vienna?' disappears immediately.